A rare and amazing climber that makes a tuber to survive the winter. For a sheltered halfshady location. 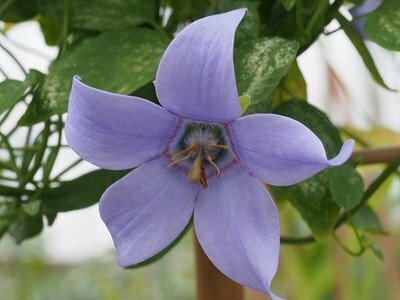 You can see several lists of more plants on the page More plants.